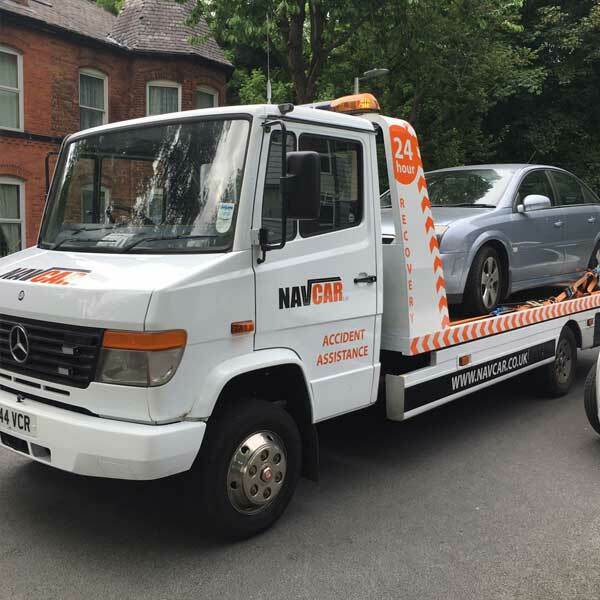 Navcar Accident Assistance provides a car breakdown recovery service in Manchester and will tow your vehicle including vans and light commercial vehicles throughout the Greater Manchester area to your specified destination. Fast Car Recovery Manchester and Relay of Vehicle and Passengers to Any Nationwide Destination. Our 24hr Secure Vehicle Storage Facility means that you and your vehicle are in Safe Hands. Our in-house legal team can help you recover any compensation you may be entitled to. We will tow you anytime day or night, across greater Manchester to any destination nationwide, and our 24 hour call-centre is on hand at all times to handle your enquiries. By choosing a reputable breakdown recovery service company with skilled drivers, you’ll know that your vehicle is being taken care of. 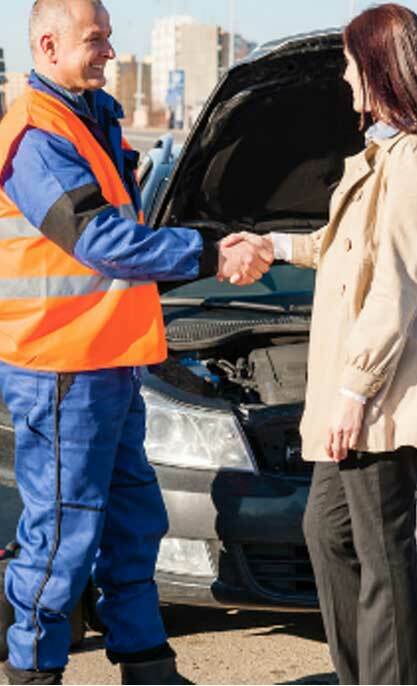 We manage and oversee the clean-up of a accident scene; saving you time and further stress after your accident. 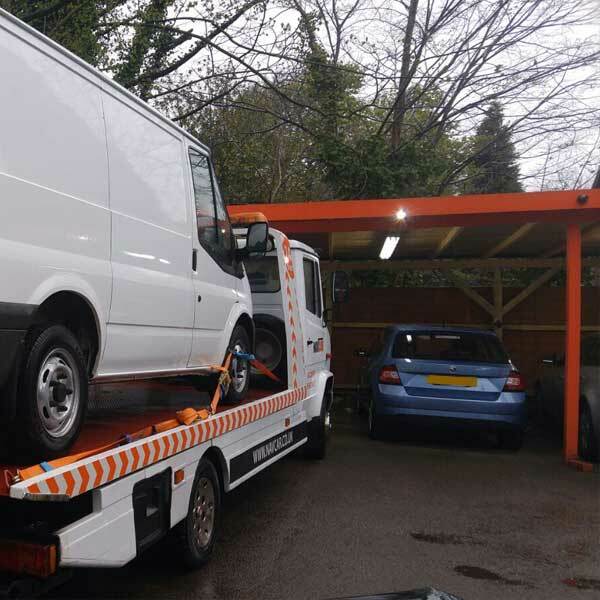 With our car recovery Manchester we provide you with a replacement vehicle from our own extensive range getting you back on the road right away. Our Secure storage is perfect until suitable arrangements can be made to deliver to your chosen repairer. Our approved repairers can work on your vehicle as soon as, to get you back to normal as quickly as possible. 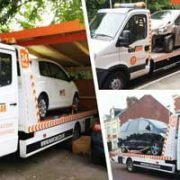 Our experienced in-house team are specialists in accident assistance and Rapid Response Towing across Manchester. PROTECT YOUR PREMIUM - DON’T CALL YOUR INSURANCE COMPANY! Navcar Accident Assistance is your one-stop-shop helping you from breakdown recovery Manchester to legal services in case of an accident. 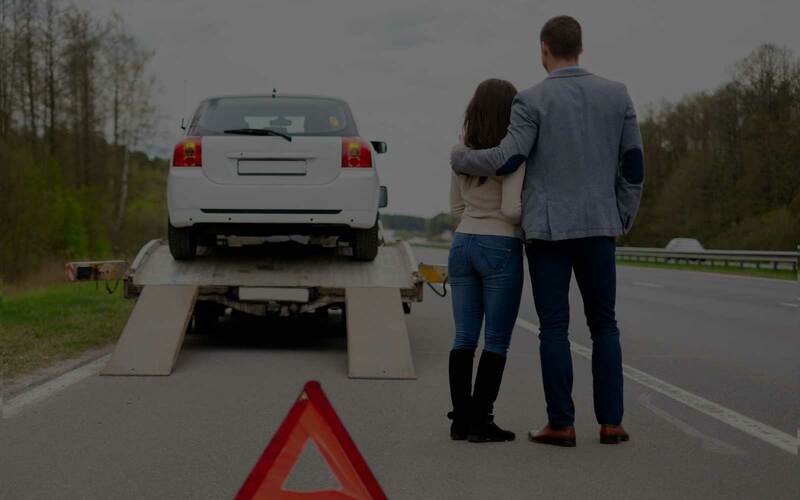 Speed is our priority and, unlike a roadside assistance club, Navcar Accident Recovery Services does not charge you up front for services that you may not need. 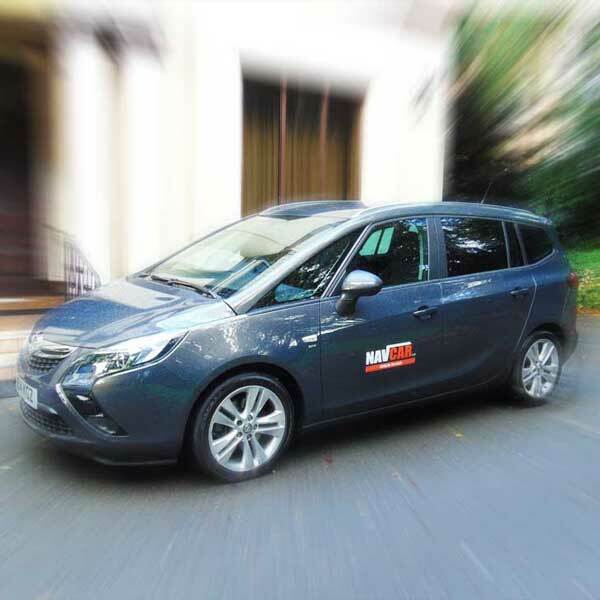 Getting the right vehicle can make a big difference, we can provide you with a replacement hire car as close as possible to your own vehicle. Navcar Accident Assistance can recover all vans and light commercial vehicles throughout Greater Manchester and relay them nationwide. Effective Traffic Incident Management reduces the duration and impacts of traffic incidents and improves the safety of motorists, crash victims and emergency responders. 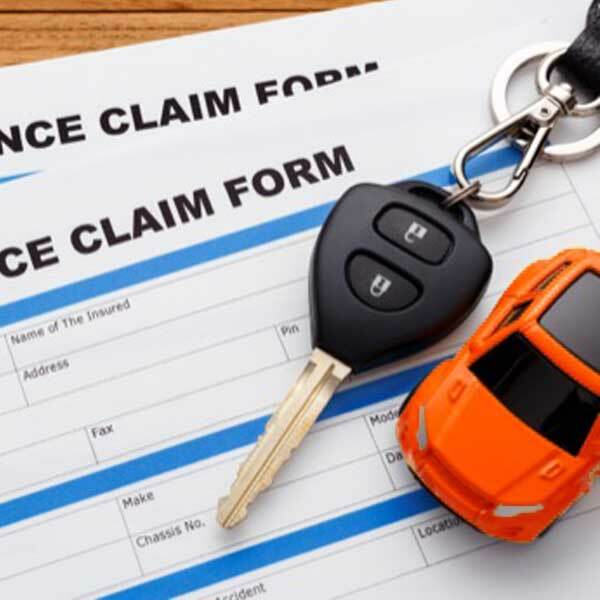 If you have an accident, Navcar Accident Assistance can help you at no cost to you as we recover your costs from the insurers.